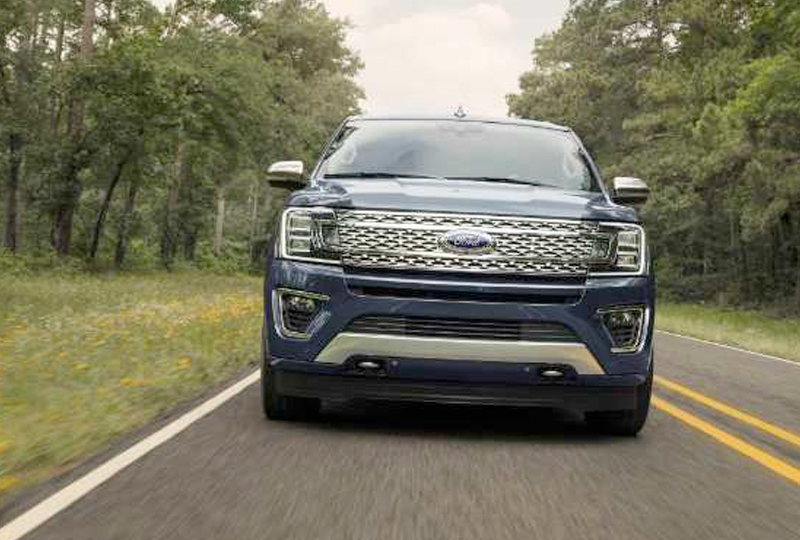 The 2018 Ford Expedition from Hollingsworth Richards Ford in Baton Rouge, LA - serving Lafayette, New Orleans, and Prairieville - has a newly designed exterior and flexible options to suit your lifestyle. This full-sized SUV boasts a confident look with on-point styling and a bold front grille. That confidence is backed up by a 3.5L Ecoboost engine and standard 10-speed automatic transmission. Inside, flexible seating gives you complete control over your cargo management options. Fold the second and third rows flat to create more storage room, or place them upright to allow more passenger space. 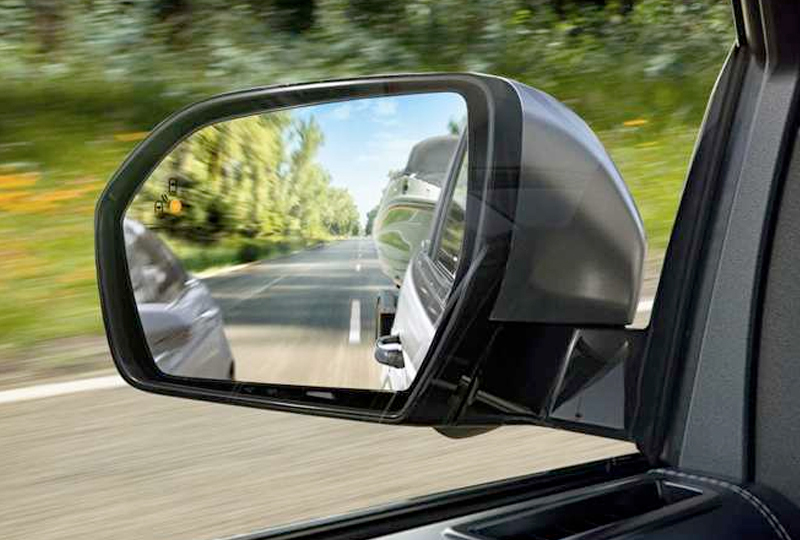 With an optional extended length Max model, you'll have up to an extra foot of space in your cabin. For entertaining your backseat guests, you can get the available dual headrest entertainment system with screens to play movies or games on. 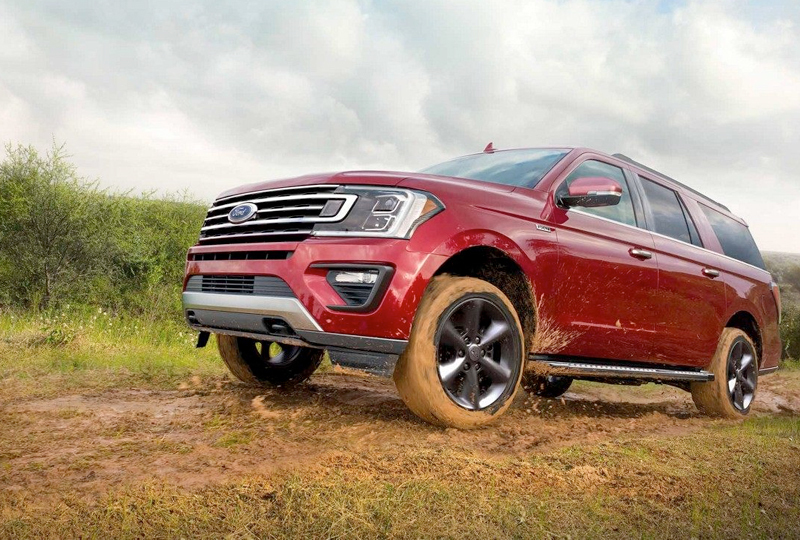 There's never been a better time to buy a new 2018 Ford Expedition! Browse our new inventory online, and then call us today at Hollingsworth Richards Ford at 225-927-5555 or visit our showroom at 7787 Florida Boulevard to schedule a test drive. 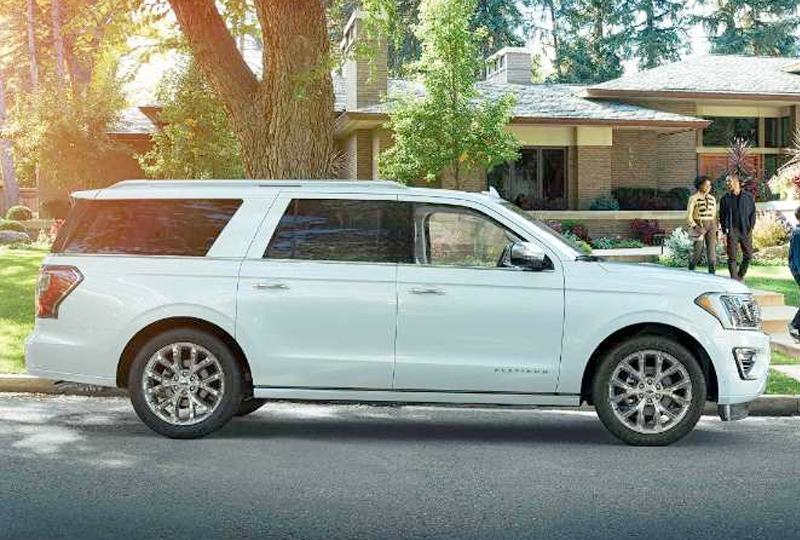 Drive home the 2018 Ford Expedition of your dreams!